Burlap fabric, crafted from jute fibers, has been used for centuries in countries such as India for small purposes such as rope making and paper creation. It was not until the late 1700’s that burlap fabric and jute fibers became a worldwide export with the help of the East India Company. 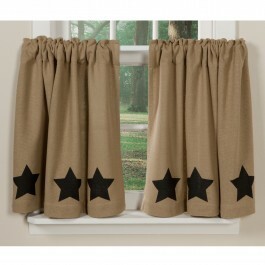 Nowadays burlap fabric is a very popular decorating fabric for use on wall art, curtains and home accents. We here at Sturbridge Yankee Workshop enjoy the look of burlap, and its softer lookalike options, and have gathered a few of our favorite burlap items here together for you to enjoy. Burlap is a great option for curtains and other window treatments as it is breathable, letting air and light circulate throughout a room. 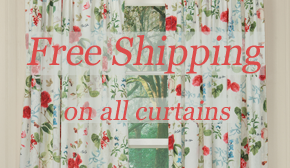 Hanging burlap curtains in your home will keep a room feeling full of country charm while offering a modern accent and updated look to any window. 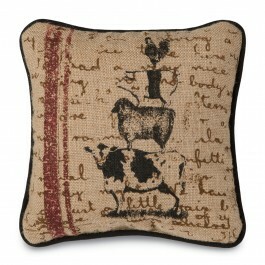 Burlap Barnyard Collection features a classic folk art image of stacked animals printed on burlap with a crackled appearance and a barn red accent stripe. 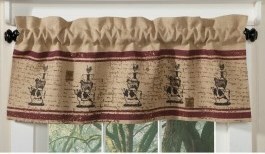 Matching pillow, valance and table runner create a cohesive look in any room. Burlap fabric has become increasingly popular in home decorating and we here at Sturbridge Yankee Workshop have joined in on the trend. Here you can see two options for using burlap, as showcased on these jute wrapped prints. 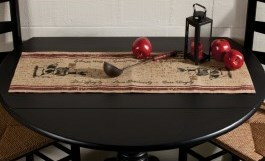 Burlap offers a country feel with the ability to be dressed up, or down, as desired. 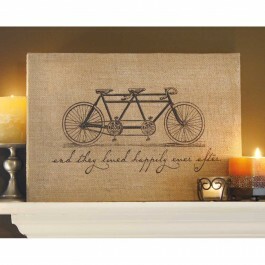 Both of these prints would look equally welcome in a rustic farmhouse or a modern loft in the city. 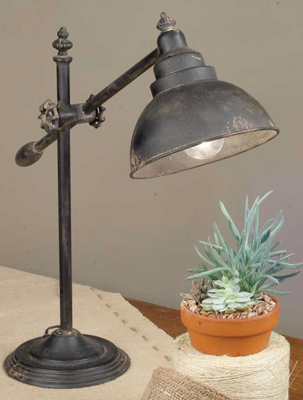 Vintage inspired imagery adds to the overall natural handmade feel that burlap fabric offers. 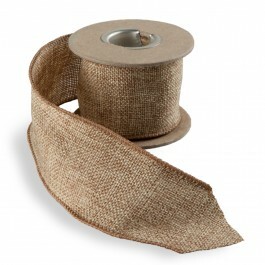 100% cotton, made to look like woven burlap fabric, offers a softer alternative to 100% jute. 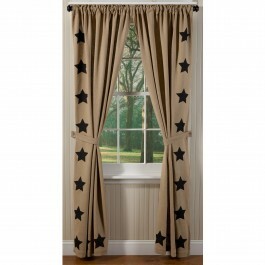 Here on the Southern Star Curtain Collection, soft cotton fabric is accented by black stars appearing in screenprinted black ink. The combination of black and neutral tan colored cotton burlap lookalike fabric will work well with your current styles as the colors are very neutral. 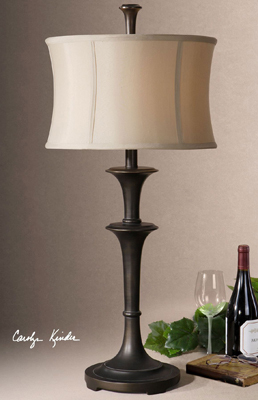 So far we have shown burlap on curtain rods, printed wall hangings, and now we are featuring burlap accenting a lamp shade. 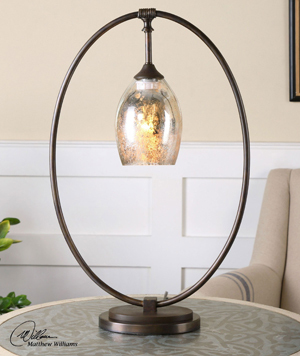 As we mentioned above, burlap is breathable, making it just right for a lampshade as it will filter the light while offering a warm glow when the lamp is lit. 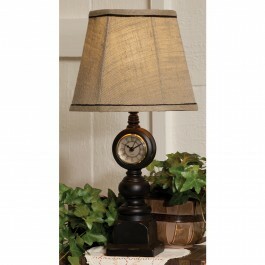 Clock Lamp features a mini clock inset in the column of the lamp, just right for task lighting in any room. 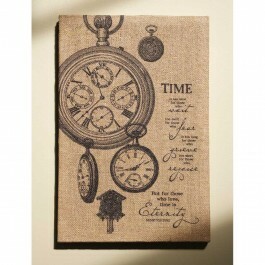 Keep yourself on task in your home office or simply note the passing of time. 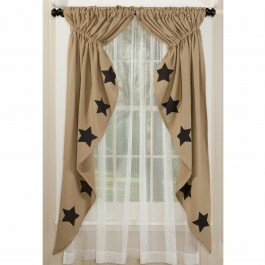 Burlap fabric can feel very rustic when it is displayed around the home. 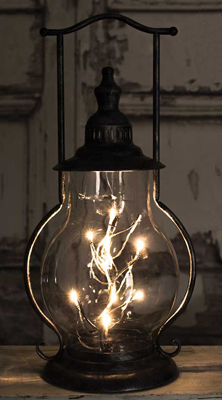 It can also feel quite modern next to metal and glass accents. 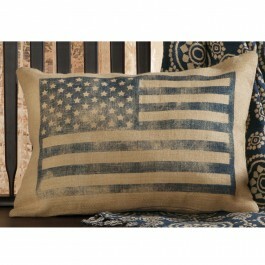 Burlap Flag Pillow offers rustic Americana charm with a distressed printed image of the American flag on the burlap pillow case. Prop this beauty in your entryway all year long to showcase your patriotic pride to all who visit. 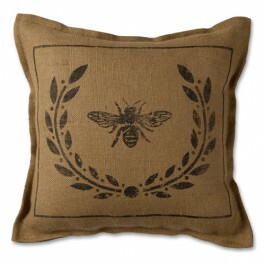 Accent any wreath or package with Burlap Ribbon, and keep the Queen Bee Pillow in charge of any room.